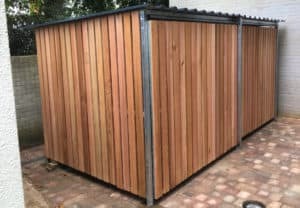 With the majority of products within The Bike Storage Company made to order and fully customisable, there are endless options to customise your cycle storage solution; from the simple option of colour right through to swipe card access control and green roofing. Probably the first consideration that should be made when ordering any one of our products. There are two options for fixing type, over ground bolt down fix & underground root fix. If in doubt, please contact a member of the team for advice. With a constant focus on BREEAM compliance with all of our projects, security is of the upmost consideration. 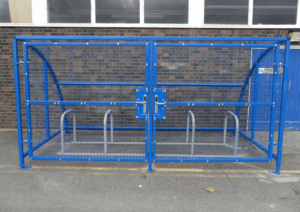 There are two main aspects to consider when looking at the security of your storage solution; gate type & construction alongside the various locking options available. Ideal for areas where depth is at a premium. Overlapping design allows for access to both sides of any shelter. A lower cost option suited to sites where depth permits the opening of the shelter gates. Compatible with all locking options. 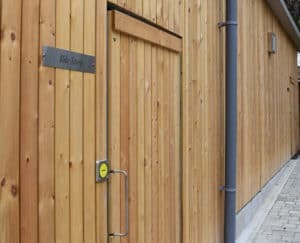 Ideal as the entry point into one of our enclosures or bespoke designs. 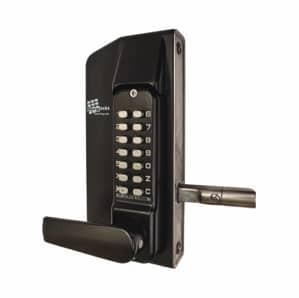 Often paired with our access control systems. 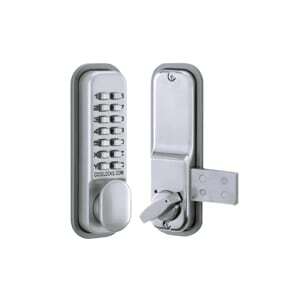 Integrated sliding dead bolt paired with padlock. 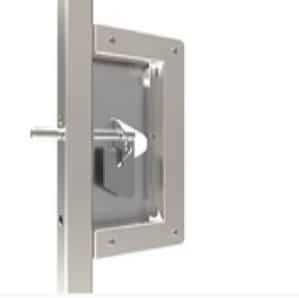 A secure low-cost access control option, suited to both swing and sliding gates. A marine grade digi lock of heavy-duty construction, built to withstand constant use. Suited to swing gates. Designed specifically for use on sliding gates. 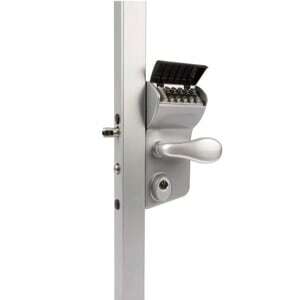 This heavy-duty lock offers hassle free coded access control. Suited for high traffic storage solutions where access needs to be monitored and controlled. Available on swing or sliding gates. 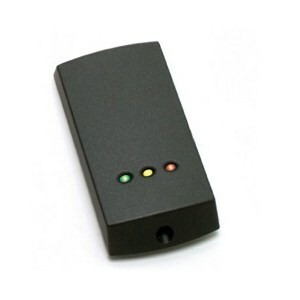 Ideal for developments where access is via several points and storage is often provided to sole users. Available on swing or sliding gates. 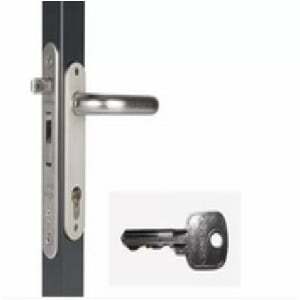 A commercially viable & simple access control with either surface deadbolt or mortice latch available. Suited to both swing and sliding gates. With each and every product hot dipped galvanised as standard, our entire range is provided with a 15 year no rust guarantee. To provide that aesthetically pleasing final touch products can be powder coated any RAL colour, whether that be to suit an existing structure or to blend into the natural environment. For our Bike Stands range stainless steel in either grade 304 or 316 formats are available. Galvanising forms a coating of corrosion-resistant zinc which stops corrosive substances from penetrating through to the more delicate steel beneath. As a minimum standard all our steel products have 75µm galvanised finished to BS EN ISO 1461. Once hot dipped galvanised to ensure long term rust protection, products can be powdercoated to any RAL colour. Ideal where there is a desire to blend into the local landscape or to match existing structures. Bespoke colours available upon request. A premium finish most commonly used across our cycle stands range. 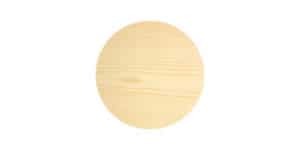 Ideally paired as the cycle storage element within on our enclosures or shelters. Available in grade 304 as standard, however also available in grade 316 upon request. Bespoke commissions also available upon request, please contact one of the design team for more information. 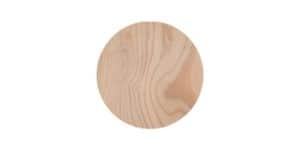 With a wide range of wooden products, you can rest assured that we only use timber sourced from responsibly managed forests. Below is a list of the various types of wood on offer as standard, all of which are FSC certified. 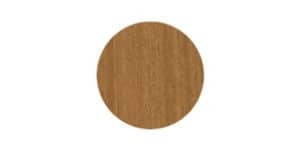 Should the desired wood not be on the below list please contact a member of the team. Have us come out to you and discuss what we can do to help provide a bike storage solution for your commercial project.